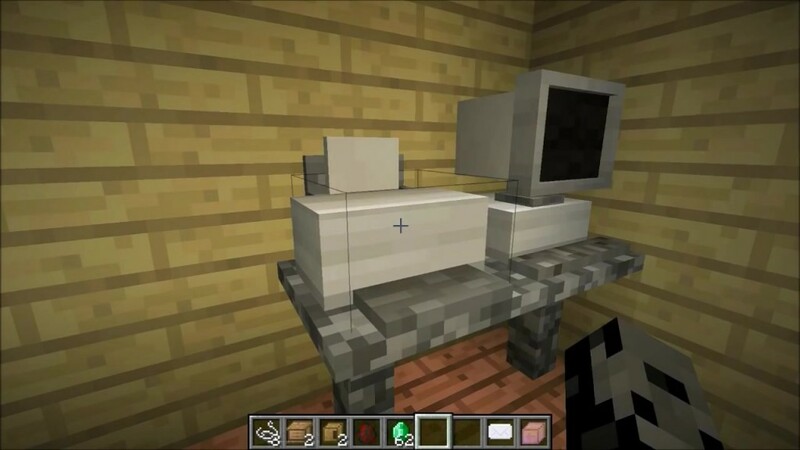 When it comes to Minecraft sometimes interior decorating is overlooked because of the simplicity of the furniture in the basic installation. 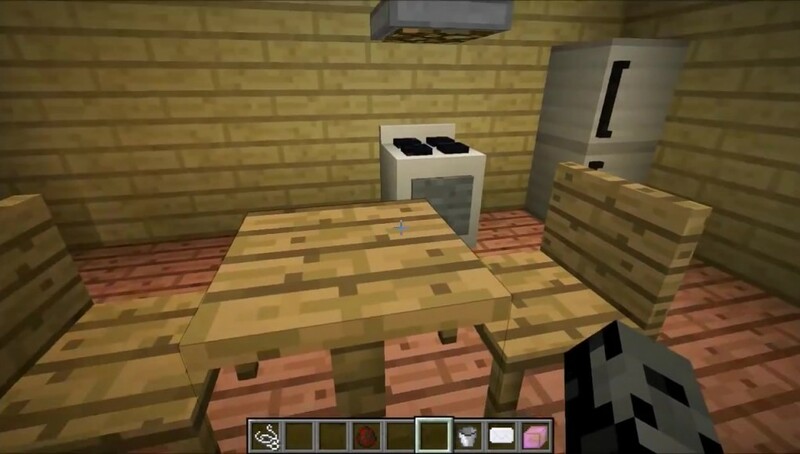 Now thanks to this mod you can have all kinds of impressive furniture for your buildings. 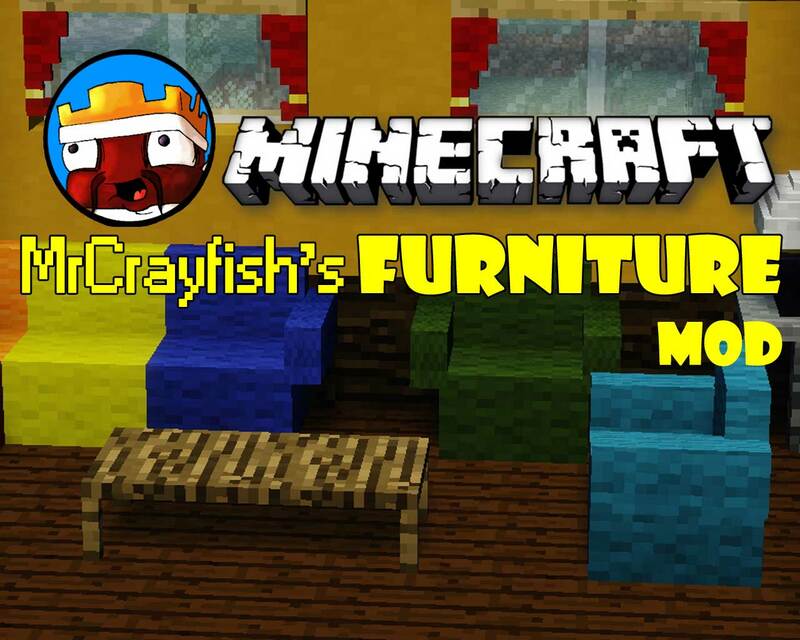 MrCrayfish’s Furniture Mod is a mod that does exactly what you would expect from it; it adds furniture to the game. While this isn’t the only mod to do this, this particular variety really gives you a lot of nice options and makes it easy to create amazing looking style for any buildings you create. It should also be mentioned that the furniture styles are versatile enough to fit just about any interior decorating style you come up with. Whether you’re building a castle or log cabin, the furniture looks great and really helps to give your creation that added flair of detailed design. 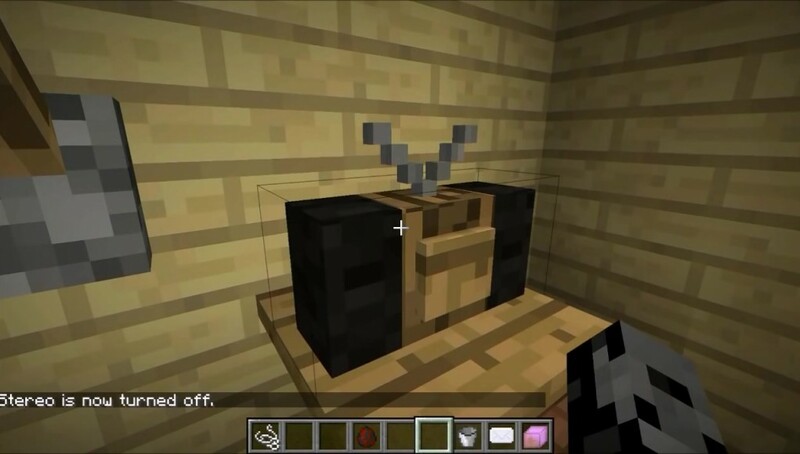 It is also good for unique designs that you come up with on your own that don’t rely upon traditional interior design. 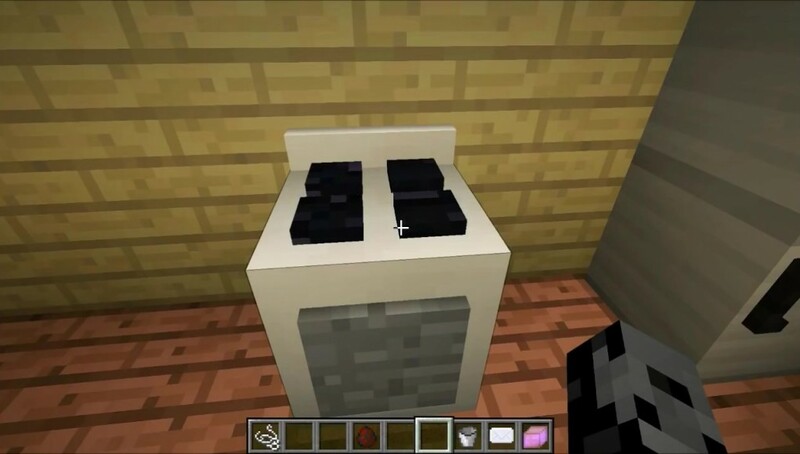 One of the best things about this mod is the fact that in the past you’d have to configure common objects to create decor items such as refrigerators and bird baths. With this mod pack, these types of items are done for you saving you the trouble of having to try and make them yourself from other random objects. Overall the mod adds over 40 unique items to the game and can be used to create rooms such has kitchens, dining rooms, living rooms, dens, bedrooms, and much more. 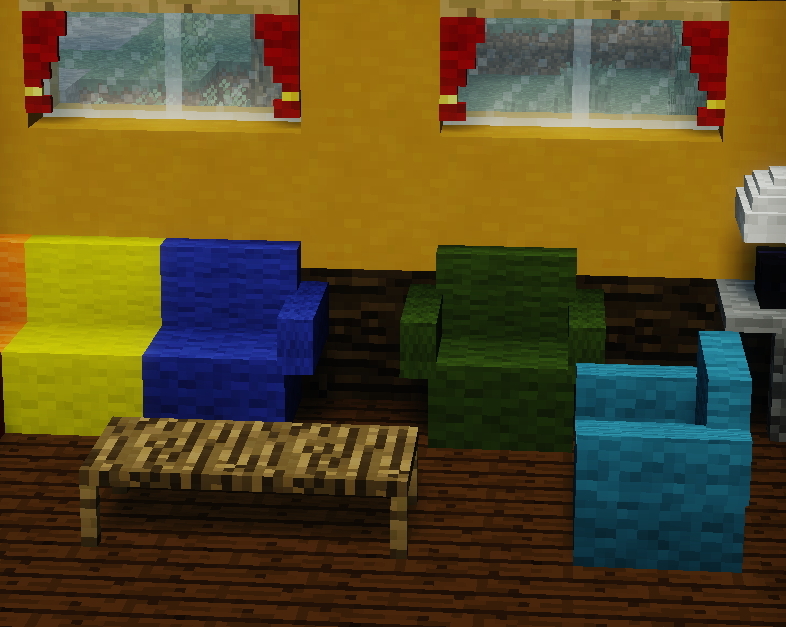 Needless to say, creating these rooms with this mod is much easier than trying to do it the old-fashioned way. 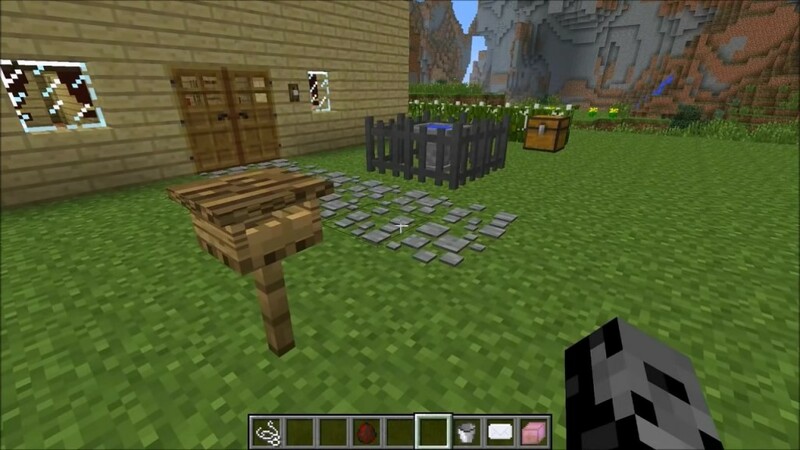 If you’re really creative you can even use different items from this mod pack to create new custom items of your own. 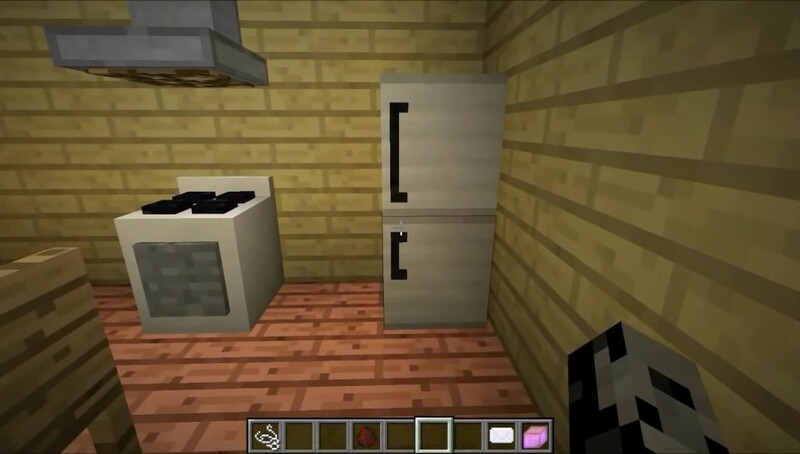 Also keep in mind that there are updates to this mod including the kitchen showcase and the upcoming furniture server. The creator does accept donations to help with these updates and to help the mod be the best it can be. In the end this mod is a great way to make interior decorating much more fun and exciting in Minecraft. 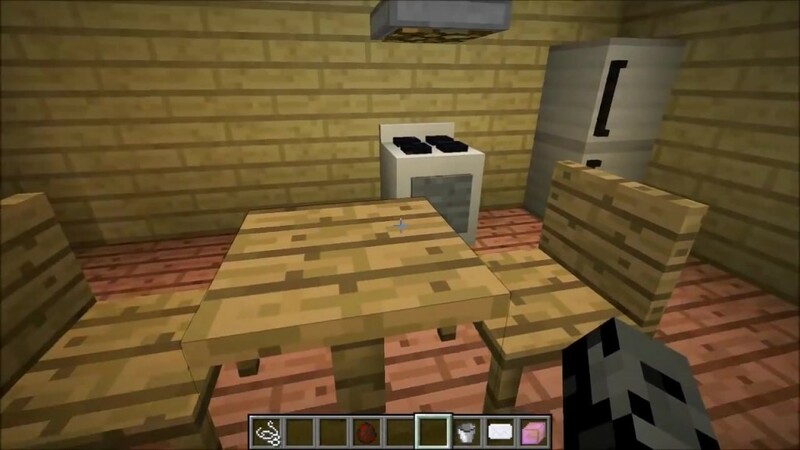 Anyone who loves this aspect of the game should get the mod ASAP and see all of the new furniture and new foods it has to offer.